My father and I used to buy this wine together back in our El Vino days. 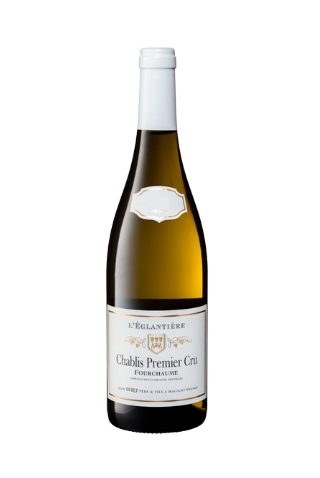 It is exquisitely crafted, intense, concentrated, crisp and dry with immense depth, purity and minerality. It goes well with raw, wild, line caught Alaskan smoked salmon.